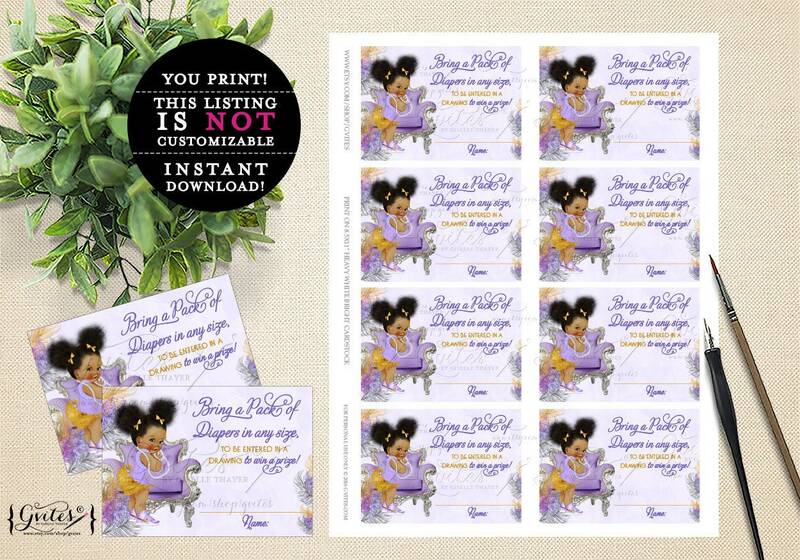 Kiss Stickers Labels For Party Favors | Baby Shower Girl Vintage Afro Puffs | Purple Gold Silver. 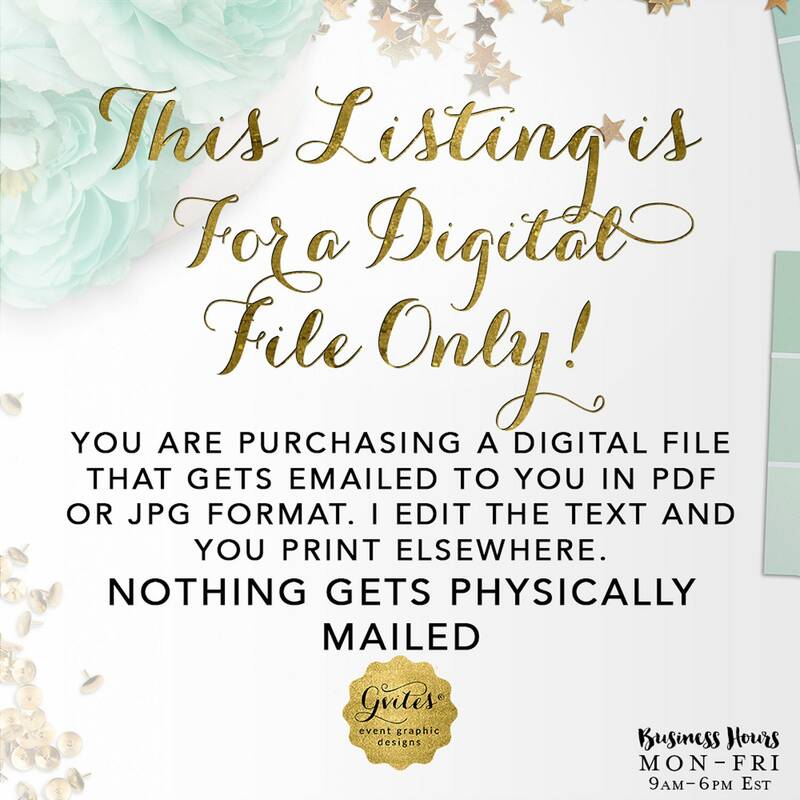 INSTANT DOWNLOAD 0.75x0.75/48 Per Sheet. 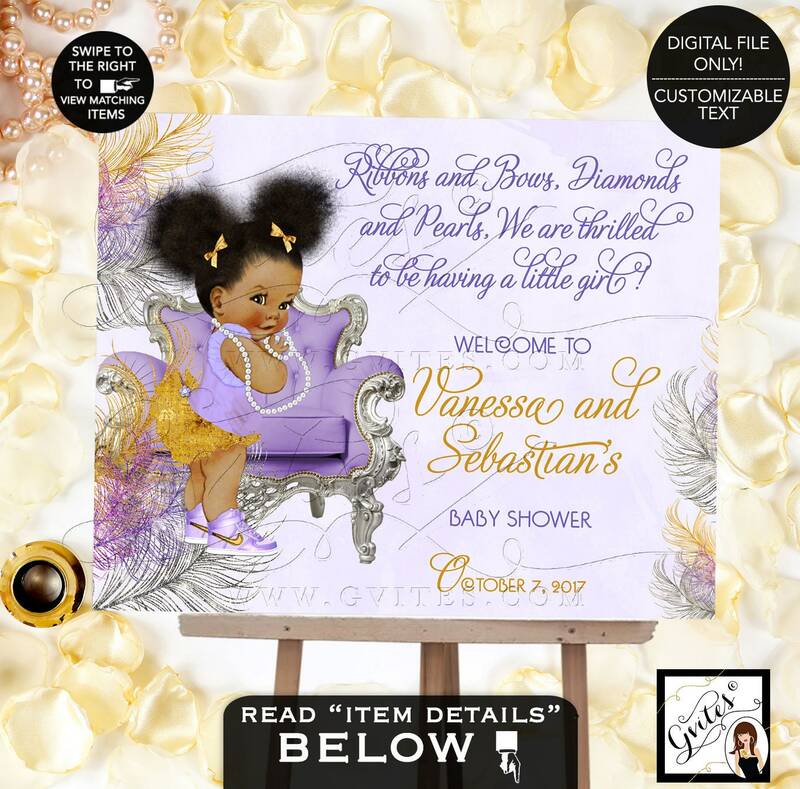 Kiss Stickers Labels For Party Favors | Baby Shower Girl Vintage Afro Puffs | Purple Gold Silver. 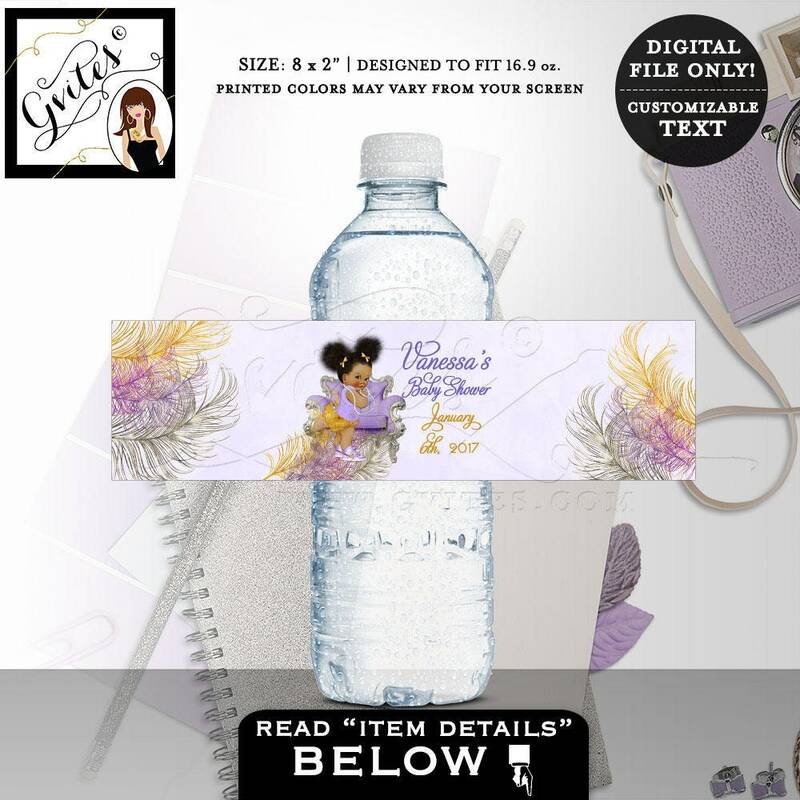 INSTANT DOWNLOAD 0.75x0.75"/48 Per Sheet. 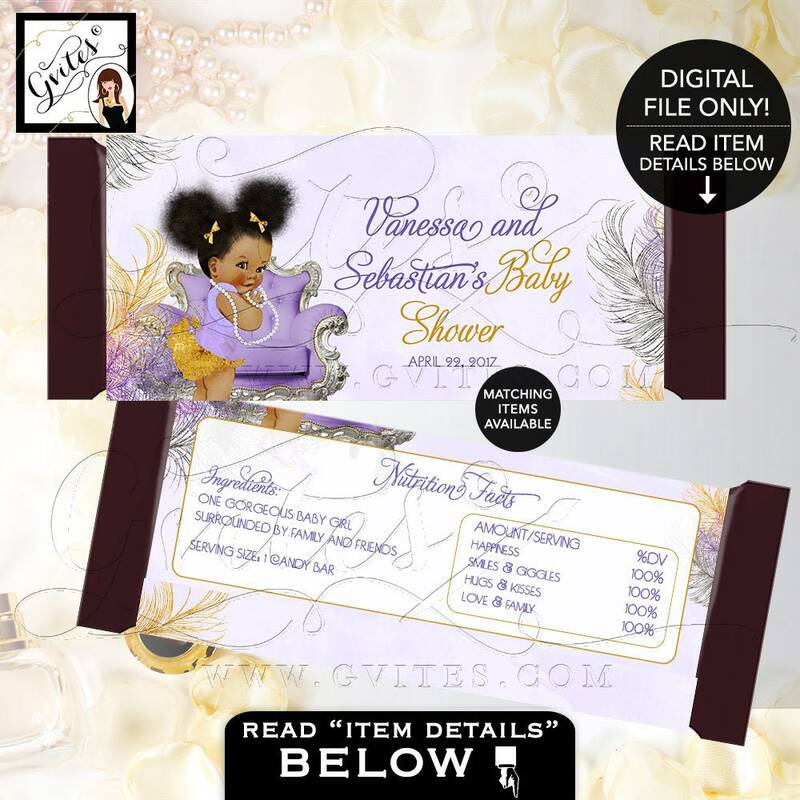 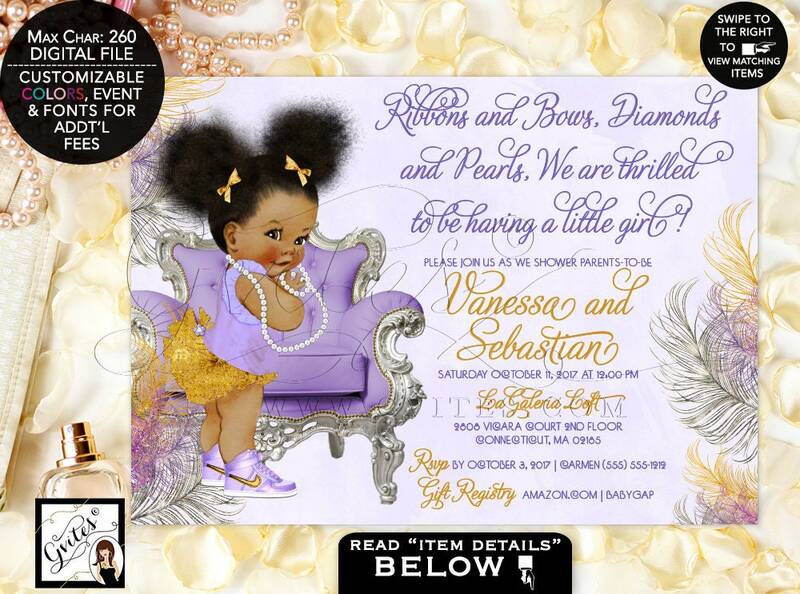 Kiss Stickers Labels For Party Favors, Baby Shower Girl Vintage Afro Puffs, Purple Gold Silver. 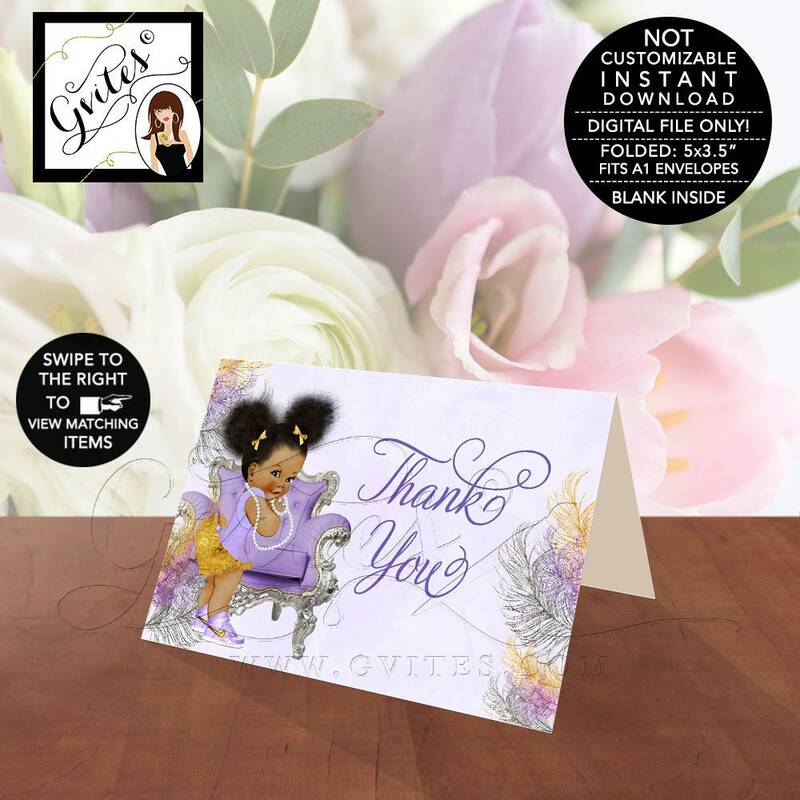 INSTANT DOWNLOAD 0.75x0.75"/48 Per Sheet. 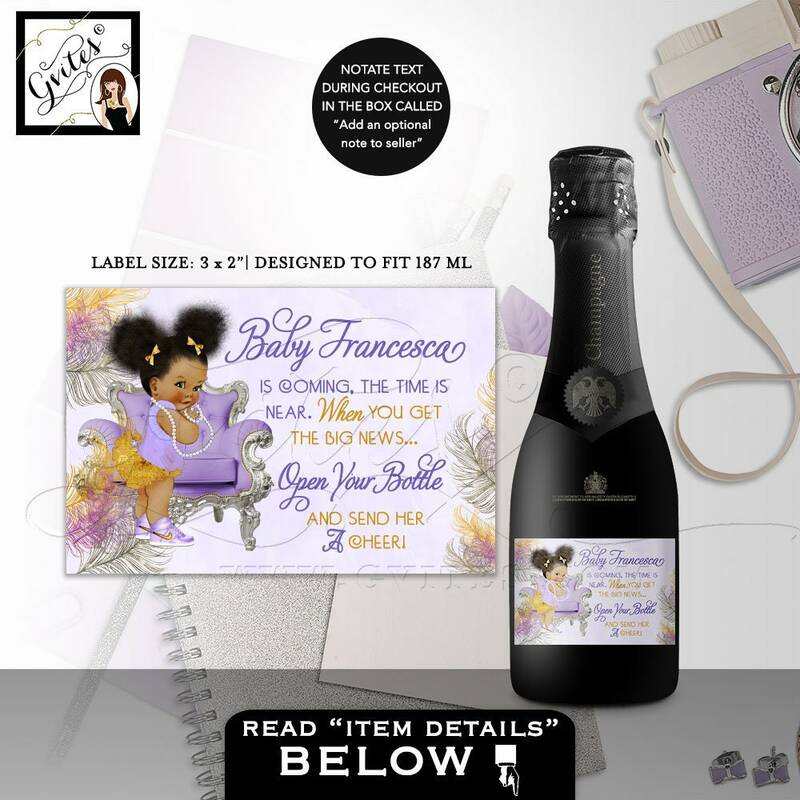 ▻ First, ensure you know how to use this template and have the materials needed to complete your project. 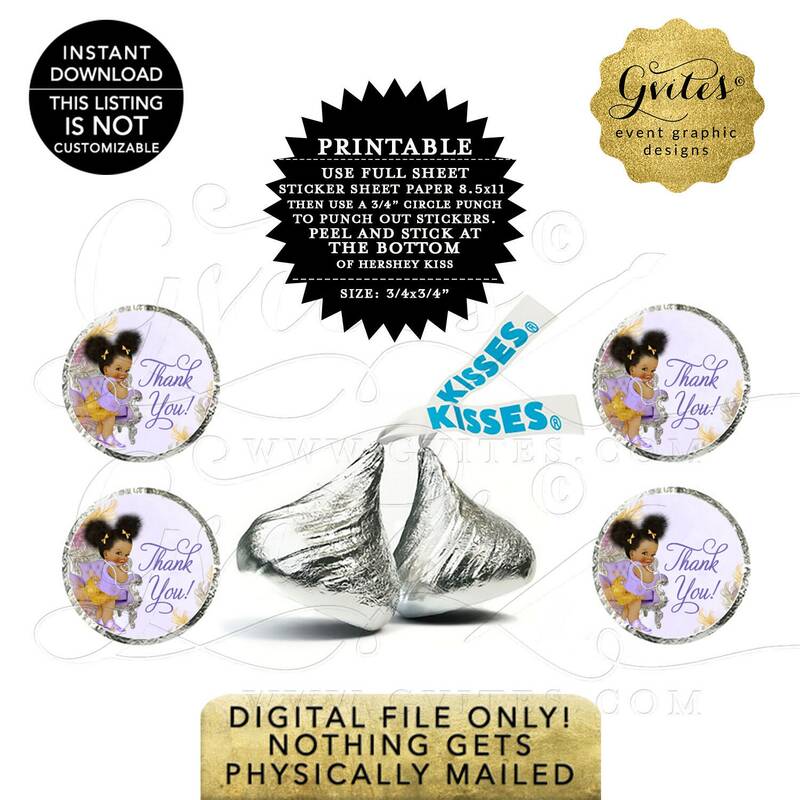 A PDF & JPG Size: 8.5x11"/48 Per Sheet, Hershey sticker measures 0.75x0.75"